Karius, a Redwood City, CA-based life science company focused on infectious disease diagnostics with genomics, received a $25 million senior secured facility. The company will use the funds to expand the technology to more hospitals and patients, invest in additional clinical studies and fund additional technology and product innovations. Led by Mickey Kertesz, chief executive officer, Karius focuses on innovating infectious disease diagnostics with genomics and data through the innovative use of next-generation sequencing to analyze microbial cell-free DNA. Its plasma-based next-generation sequencing test, allows precise, broad-based detection against 1,000+ bacteria, DNA viruses, fungi, molds, and protozoa from a single non-invasive blood draw. Through the company’s CAP-accredited and CLIA-certified laboratory service, the test empowers doctors to diagnose infections quickly and provide more targeted treatment to their patients. 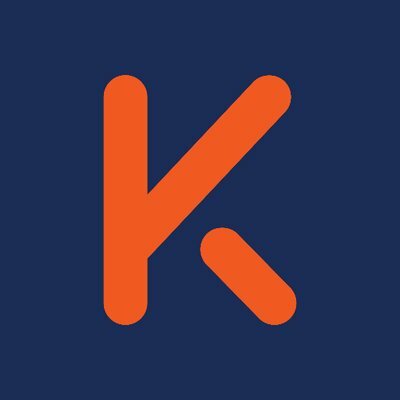 Karius’ backers include Data Collective, Lightspeed Venture Partners, Tencent, Khosla Ventures, Innovation Endeavors and Spectrum 28.